Moose often regard dogs as predators and may become aggressive. 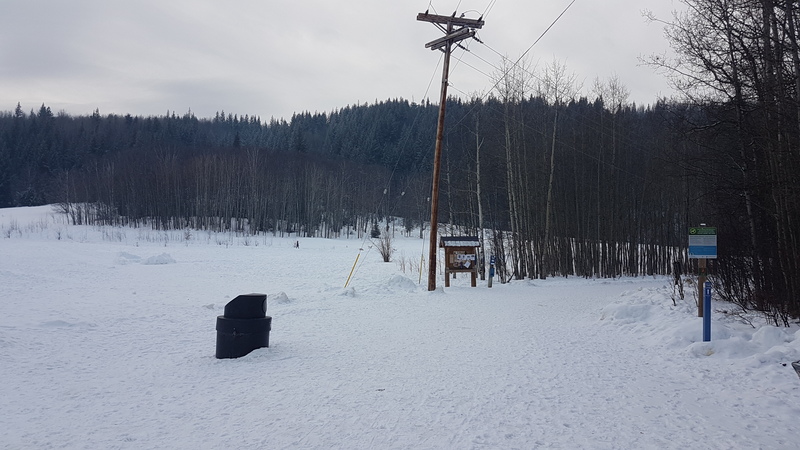 The City has installed warning signs on the trails near Ginters Meadow as well as at the Meadow itelf to help ensure visitors to the area are aware of the situation. To avoid a potential conflict with the moose and her calves, residents are encouraged to use caution and leash their pets both while walking through Ginter’s Meadow and along nearby streets and wooded areas.